Not sure what to pick from all the credit card offers available from our partners? These are the offers that we love at the moment based on their travel bonuses. 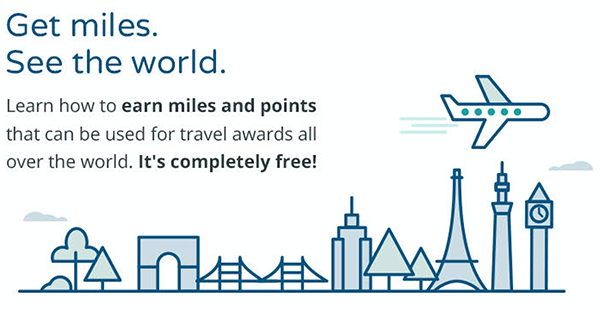 Get 40,000 Rapid Rewards Points for use on Southwest Airlines after you spend $1,000 on your new card in the first 3 months, then a 7,5000 points bonus every year on your card anniversary.